We like to think of ourselves as cocktail connoisseurs, and piña coladas, in particular, have always been a drink that we longed to make better. To make this famous drink, most people use a cream of coconut product that traditionally came in a can. 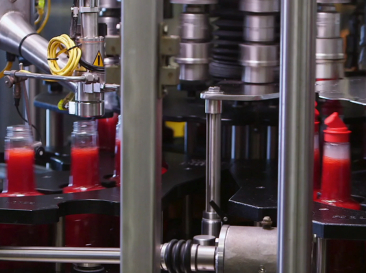 Canned products often leave behind a mess and create unnecessary waste because it’s rare to use all of the product in one sitting. We knew there was a better way. 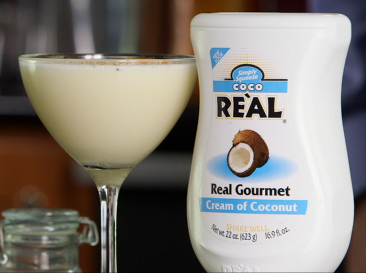 So we set out to develop the first shelf-stable and easy-to-pour cream of coconut product, and after “testing” more piña coladas that you can imagine, Coco Reàl was born. This squeezable product made bringing coconut flavors to the menu straightforward and cost-efficient for bartenders, all while keeping a true-to-coconut taste that you can’t find anywhere but a fresh coconut!